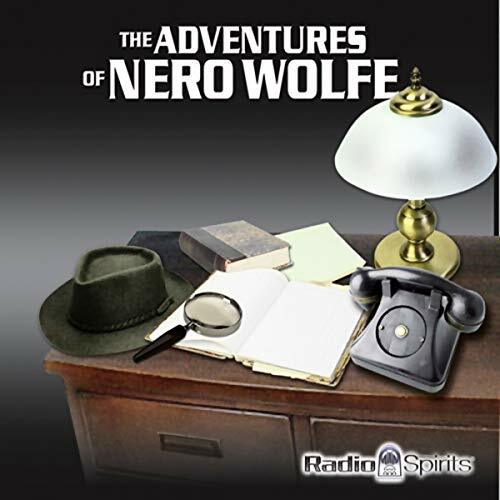 ©2006 Radio Spirits, Inc. (P)2006 Radio Spirits Inc.
Not the best of the series of Nero Wolfe stories but a few interesting twists. Another great little story. This stories keep true to Stouts books. Wolfe is a lazy but great detective. Archie is a Casanova detective. These stories I think are the only ones who combine armchair detecting with hard boiled detecting. They are still great to read and to listen to.